From Mojitos, Cosmopolitans & Espresso Martinis to the good Old Fashioned. 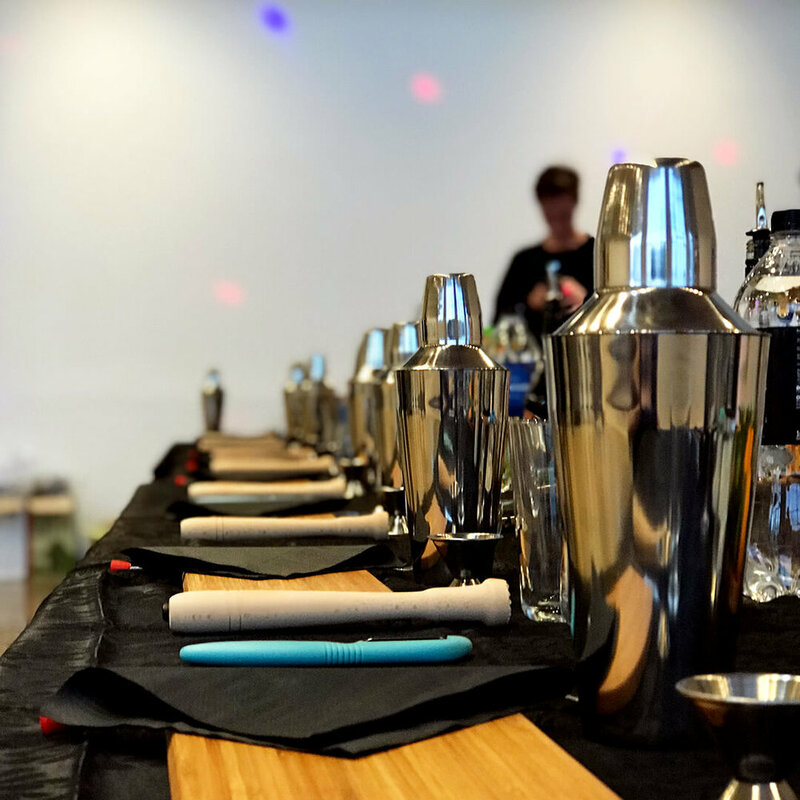 Our Cocktail Class is the perfect ice breaker to get the party started. Learn about the history of your standing favourites and how to mix them perfectly from our expert bartender. You’ll even get to create your own gourmet cocktail, and compete against your friends! And the best part? You and the girls get to drink what you make! Who doesn’t love a good cocktail (or mocktail)? 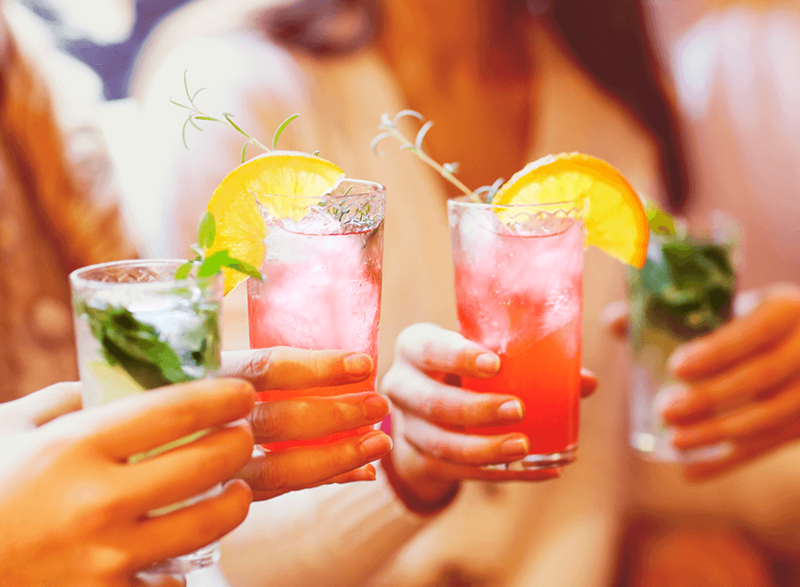 A Hens Party Cocktail Class is the perfect icebreaker to get the party started, and your creativity flowing. 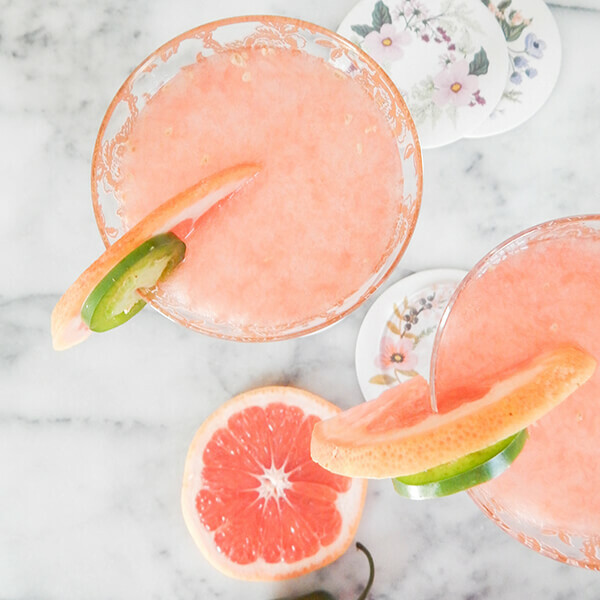 You, the bride to be, and the girls will learn how to make delicious, gourmet cocktails that are sure to be a hit. Our expert cocktail bartender creates an impressive welcome drink on arrival for each hen and runs fun competitions with prizes along the way. 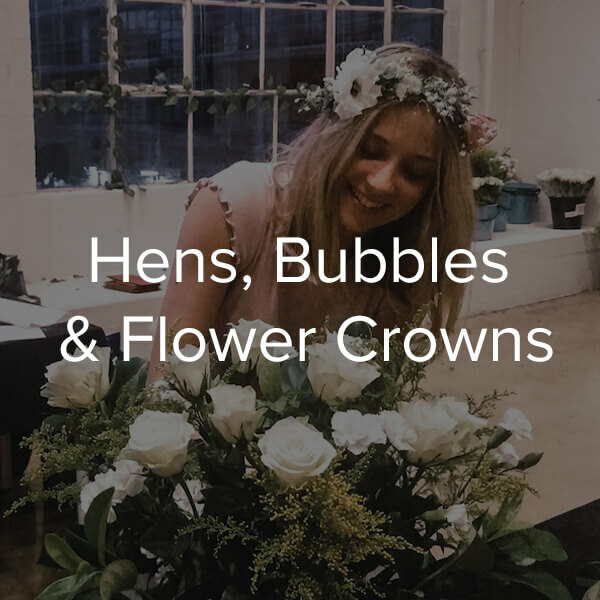 This hens experience is completely mobile, so we can come to the venue of your choice. You also have the option to host the hens party at our central Abbotsford Headquarters. 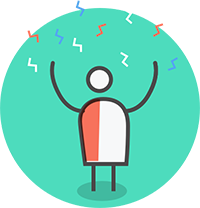 Can be hosted at a venue of your choice, or at our central Abbotsford Headquarters! And - you’ll get to drink and enjoy everything you make! Ready To Book an Amazing Hens Party?